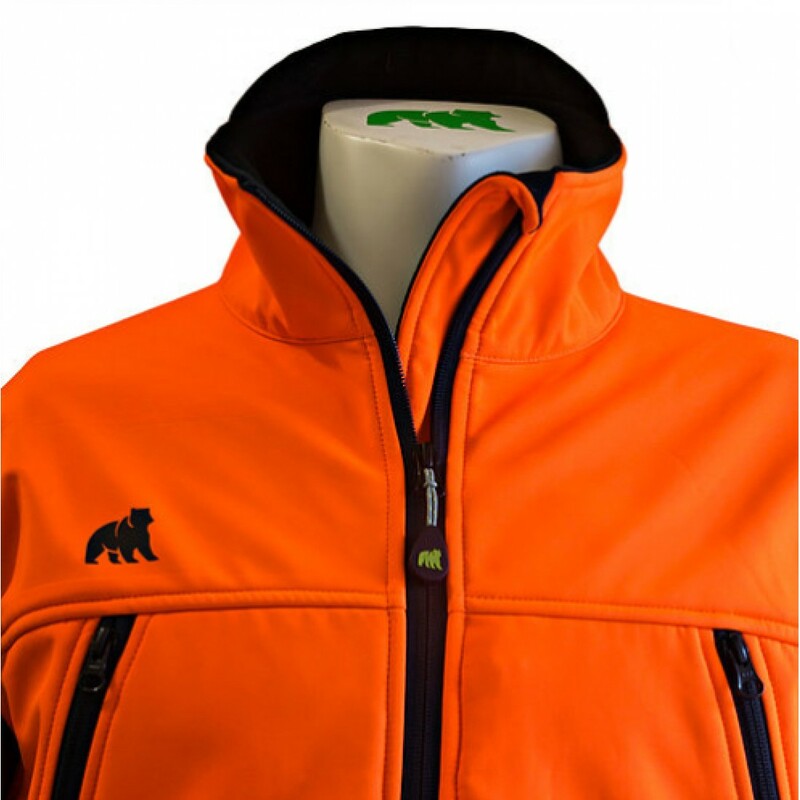 The Bear Valley Alpha Arborist Jacket is designed by arborists for arborists. 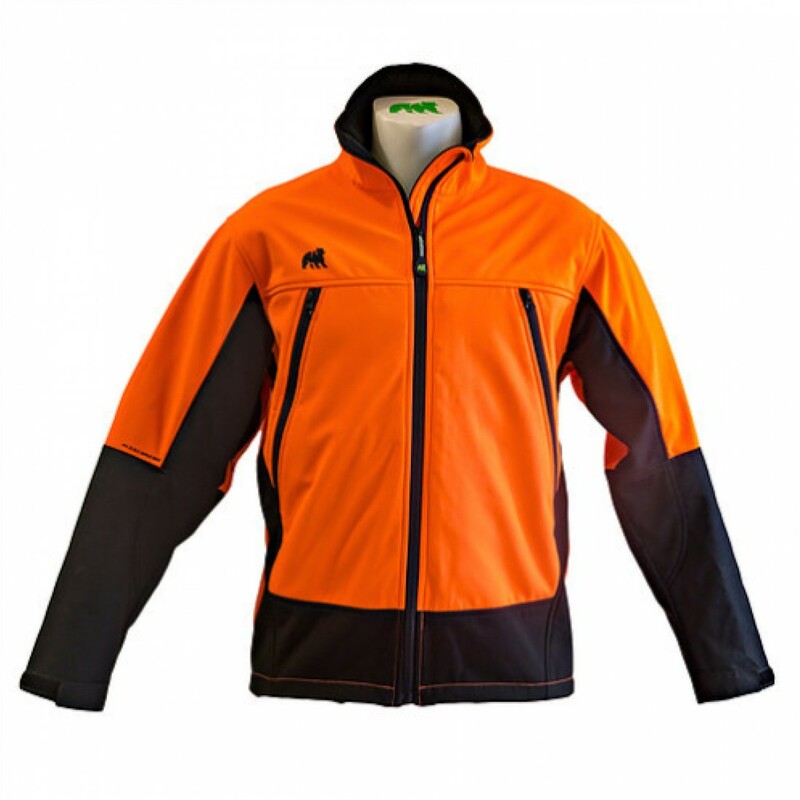 It's a technical arb jacket which has been designed to be used in everyday life for arborists and people dealing in the forestry sector. 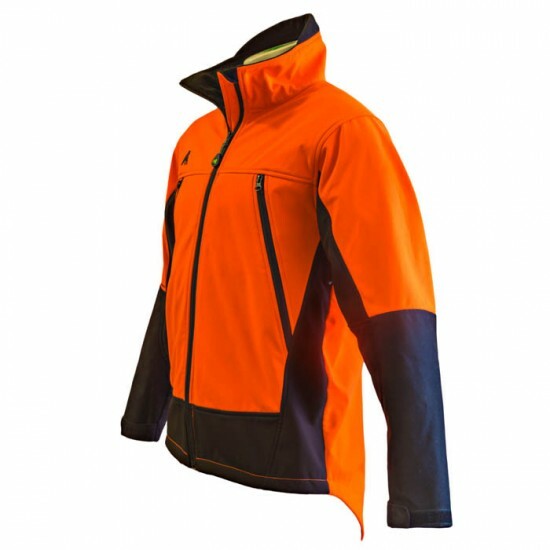 An ergonomic and unique design help to make this jacket comfortable to wear whilst being practical and efficient for outdoor work. The jacket is highly water resistant with no taped seams and is made from a softshell (waterproof) material. 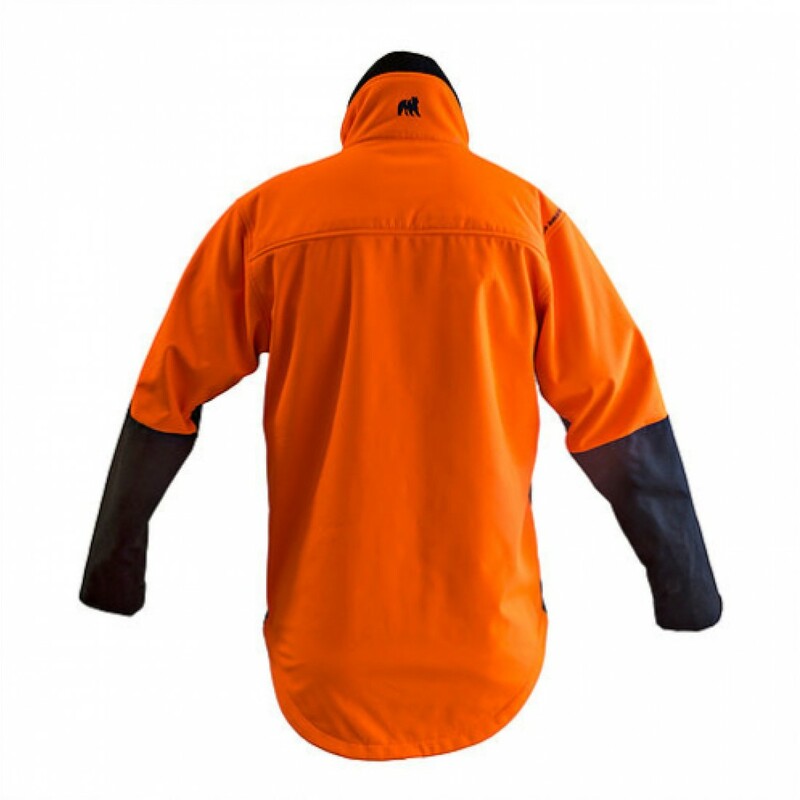 Underarm zip ventilation and a high collar complete the look, along with hook and loop velcro on the wrists including an inner wrist storm flap with thumb slots.